Chronic exposure to air pollution can cause detrimental harm to cognitive performance, a new study reveals. Researchers believe the results have global relevance, with more than 91% of the world’s population breathing unsafe levels of air pollution. 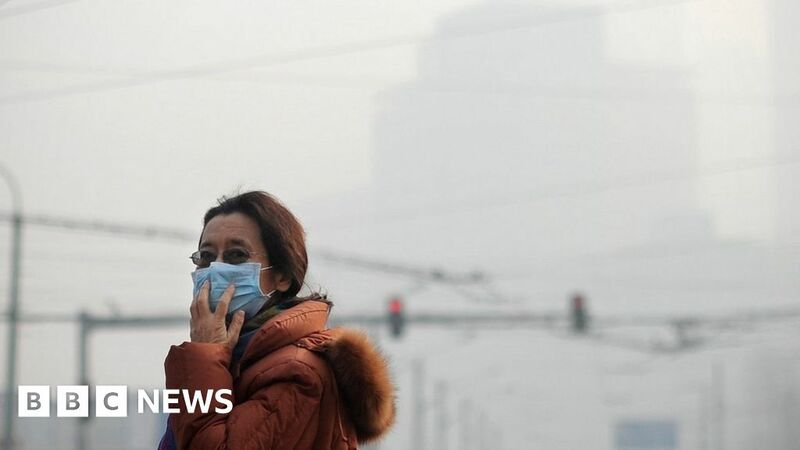 Exposure to high levels of polluted air “can cause everyone to reduce their level of education by one year”, explains one of the co-authors Xi Chen of the Yale School of Public Health to the Guardian, “which is huge”. Comparing people’s geographical location with when they were interviewed, allowed the researchers to match test scores with local air quality data. One of the reasons they suggest older men with less education were worst affected by chronic exposure to air population is because those subjects often work outdoor manual jobs.